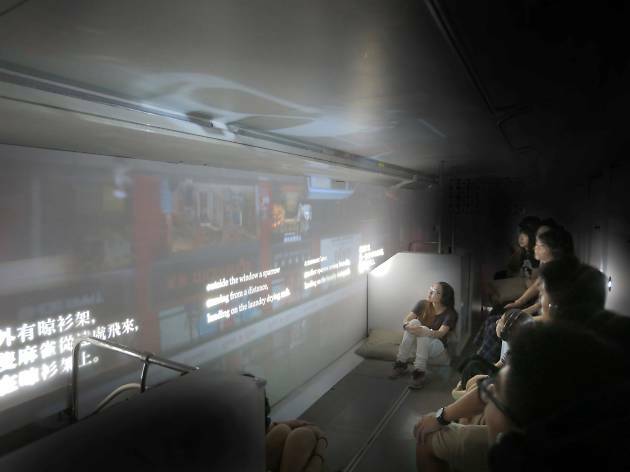 Hop on a special tram and view Hong Kong in a new light for this special Art Basel project. A special project presented Art Basel held outside the Convention Center, local artist Kingsley Ng turns two of Hong Kong’s iconic public trams into one giant mobile camera. 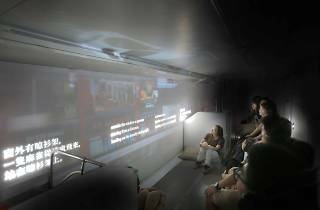 Capturing and livestreaming scenes of the city and passing street life, Ng invites passengers to immerse themselves in a mirrored reality and view Hong Kong in a brand new light. Accompanying the images are spoken extractions from Liu Yichang’s popular novella ‘Tête-bêche’. Viewers can catch the tram as it runs daily between Causeway Bay and Sheung Wan Western Market from March 20-28.